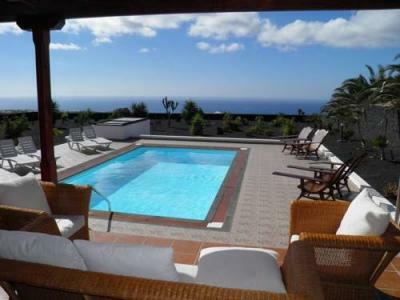 Villa Lidia Lanzarote is a villa set in La Asomada and featuring free WiFi and a terrace. It provides free private parking. 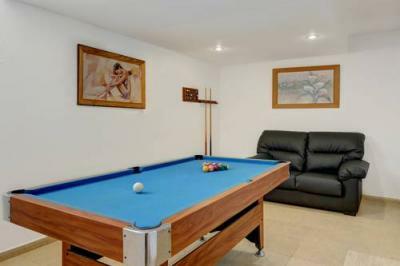 Apartamento Buganvilla is a holiday home set in Mácher, 4.3 km from Puerto del Carmen. 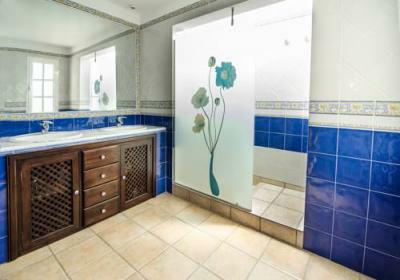 The unit is 16 km from Playa Blanca. Villa Mauro offers accommodation in Mácher. Other facilities at Villa Mauro include a year-round outdoor pool.